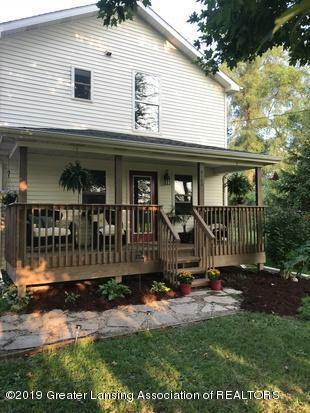 Updated charming farmhouse is just minutes from Laingsburg. 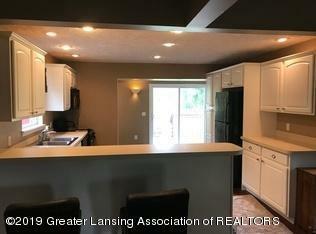 Nice sized kitchen with bar and dining area is also open to the living room. A half bath and laundry on the 1st floor are a plus as well as great closet space. 3 bedrooms on the 2nd floor and 2 full baths. Master bedroom as walk in closet and skylights. 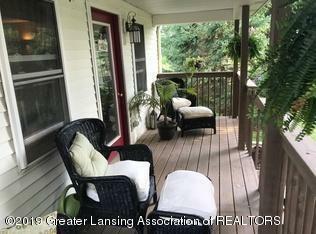 Enjoy your deck located conveniently off the kitchen with spacious fenced yard. The attached 2 car garage is perfect for projects, cars or storage. 2 outbuildings currently set up as kennels. 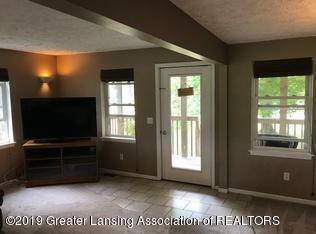 Partial Michigan basement has space for storage.